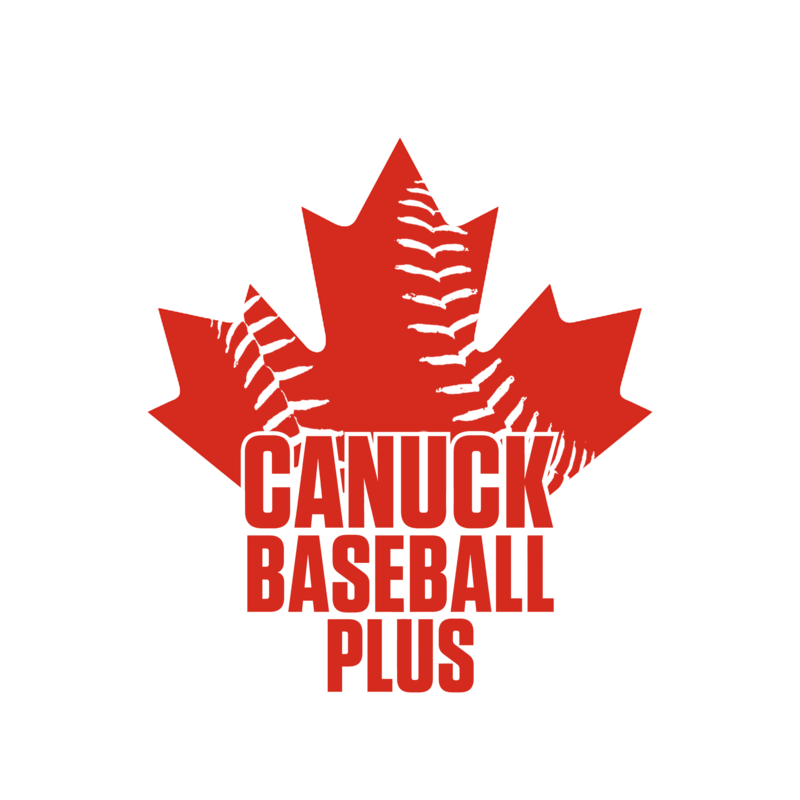 Canuck Baseball Plus produces quality content about anything and everything Canadian Baseball related. Our articles will feature an in-depth perspective of the future and the past of baseball up north. Our staff is committed to producing quality articles over quantity. The goal of our team is for each reader to leave the site with more knowledge than they logged in with. 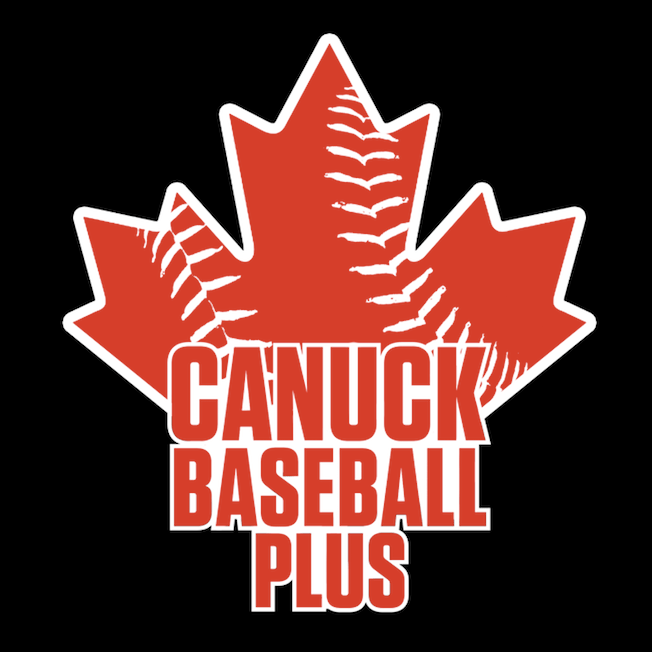 We care about Canadian Baseball and we want our passion to be felt by you, the readers. Enjoy reading, we are glad to have you with us!